Check out the newly resurfaced tennis courts at Bridge Street Recreation Center. THANK YOU Eden Parks & Recreation. LOOKING TO TUNE UP YOUR GAME? 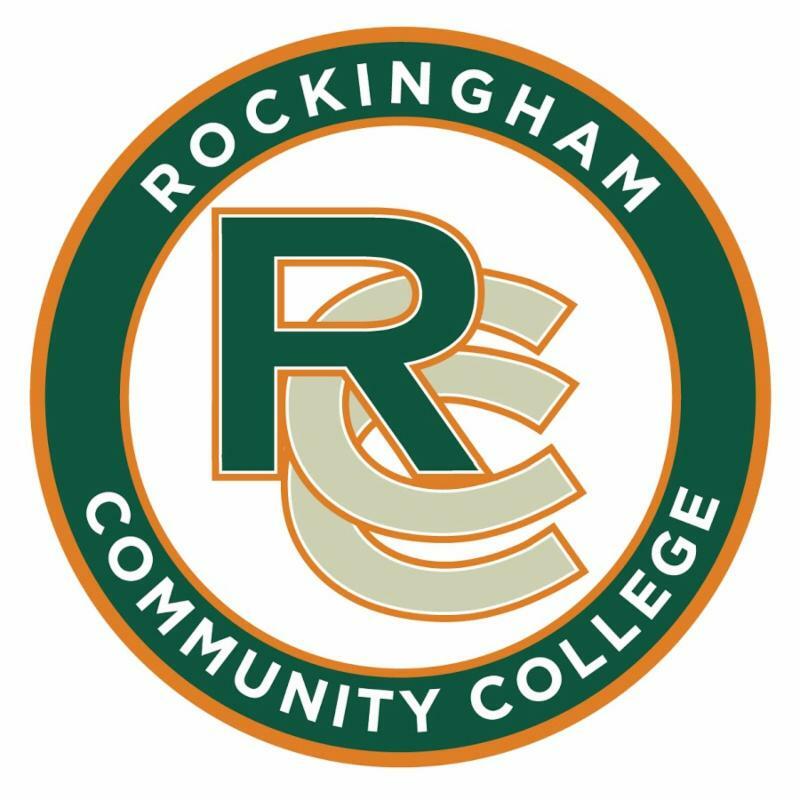 There are 3 private coaches that work with youth and adults across Rockingham County (Bitrus Istifanus, Caleb Shelton and Alyssa Mann) as well as a new group, Tennis Excellence Program, sponsored by Chuck Faint Realty, that meets three times a week at Jaycee Park in Reidsville. 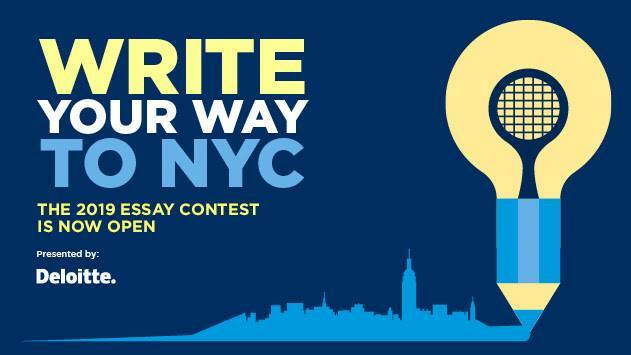 Write your way to NYC! 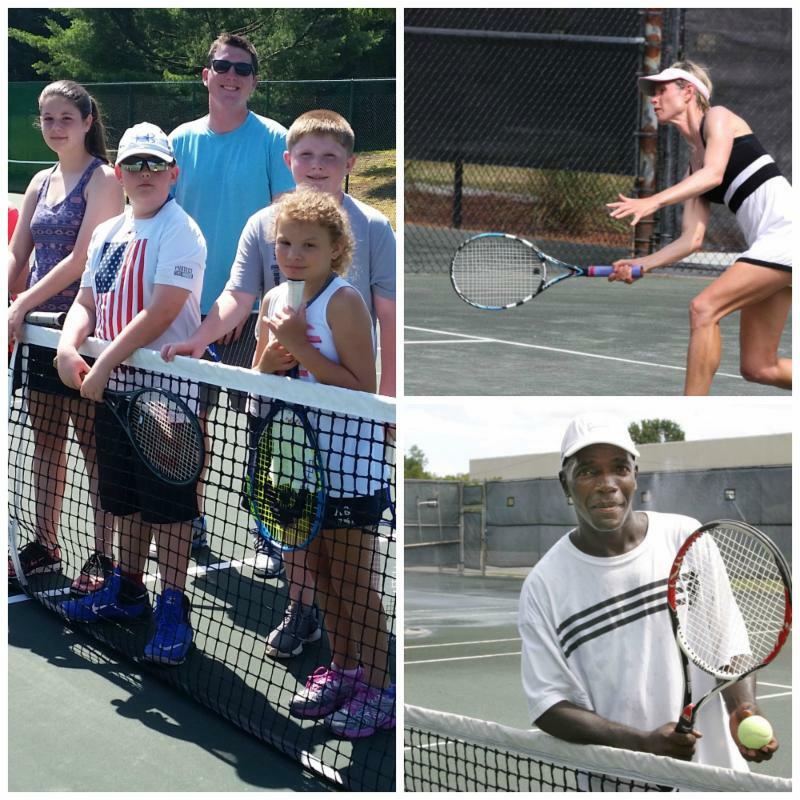 Rockingham County youth age 6-18 are invited to participate in the USTA Foundation Essay Contest - less than 300 words about what impact RCTA can have in our tennis community that will be remembered 50 years from now. 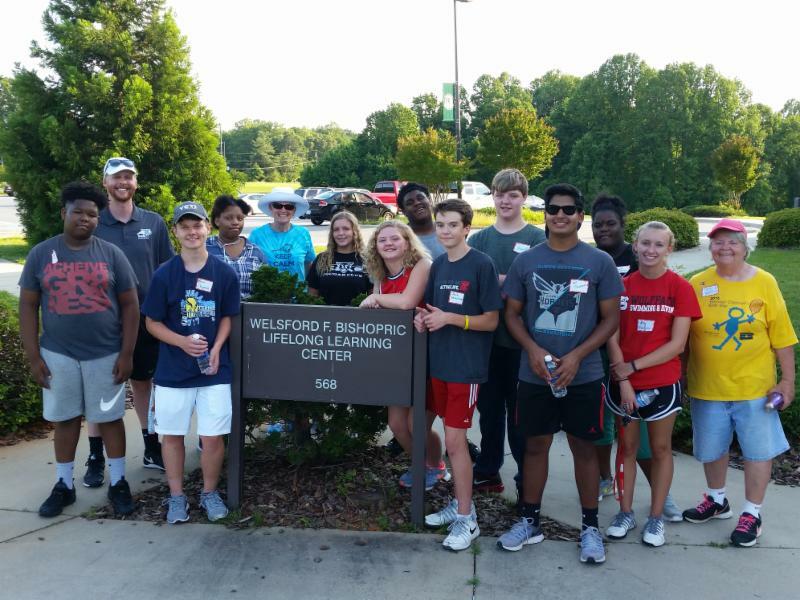 We are looking for young students age 14+ to work as interns with our summer tennis outreach program. We also have a paid position for a part-time teacher to lead our court-side enrichments lessons.